What do you see? What is above the woman’s head? 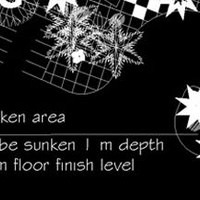 What element is the backdrop? Researchers showed this image to people from East Africa, almost all of those took part in the experiment said the lady was balancing a box on her head, in an African culture where there are few angular visual cues, the group of people is seen sitting under a big tree. On the other hand, Westerners are used to corners and rectangular architecture, thus they are more likely to visualize the group of people in an indoor space and to interpret the rectangular shape above the lady’s head as a window opening. 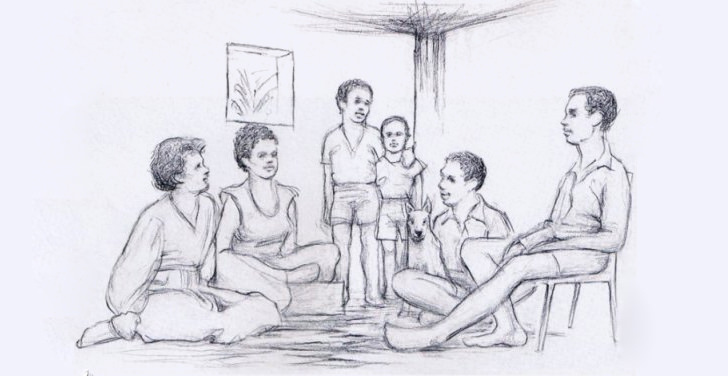 The studies showed the influence of different culture and environment can have an effect on our visual perception, this theory was first explored by Robert Laws, a Scottish missionary working in Malawi, Africa, during the late 1800’s. 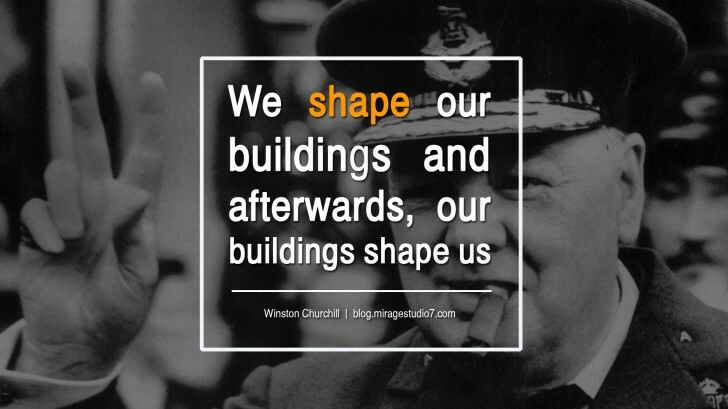 Winston Churchill’s epic statement, “We shape our buildings and afterwards, our buildings shape us,” is a fantastic observation of the architectural phenomenon, illuminating the fact that physical architecture is a static artifact and continues to transform us long after construction. Coupled with Churchill’s famous quotes and the illusion above, does a person who comes from a third world posses the same creativity in architecture compared to say, someone whom was brought up in a historically rich city such as Paris? Roman / Doric columns ARE an eye sore. Especially when they coupled with wooden houses. It’s like living in an architectural birth defect. To you they may be anachronistic architectural elements, but to someone from Malaysia, they could be stand-ins for trees–very important in creating a sense of safety. Not to forget, to the ‘tasteless’ the diameter of each of the columns are equivalent to their belly size, thus, reflecting how rich they are. That’s why my friend admitted her dad needs 6 roman columns in their driveway. roman column is not a part of malaysian culture. So there’s no reason why we should be proud to have it in malaysian houses. This is really quite an interesting post, but talking about ‘social inequality’ of that photo from Brazil, I feel really astonished that someone would put a luxury hotel with pools on each level/balcony next to a slum. And the thing that’s really on my mind, is how come they haven’t given anything to the slum. Yet, for all i know, i could be completely wrong. who is the architect of the building in sao paulo?who is the architect? Does a person who comes from a third world posses the same creativity in architecture compared to say, someone whom was brought up in a historically rich city such as Paris? Genetically of course! And of course on what’s both of them think Architecture is. Yup, their definition of what is architecture is different. ITS OBVIOUSLY A ROOM WITH A WINDOW, SHOW IT TO SOMEONE WHO HAVE NEVER BEEN INSIDE A ROOM THEY WILL NEVER RECOGNIZE THAT.